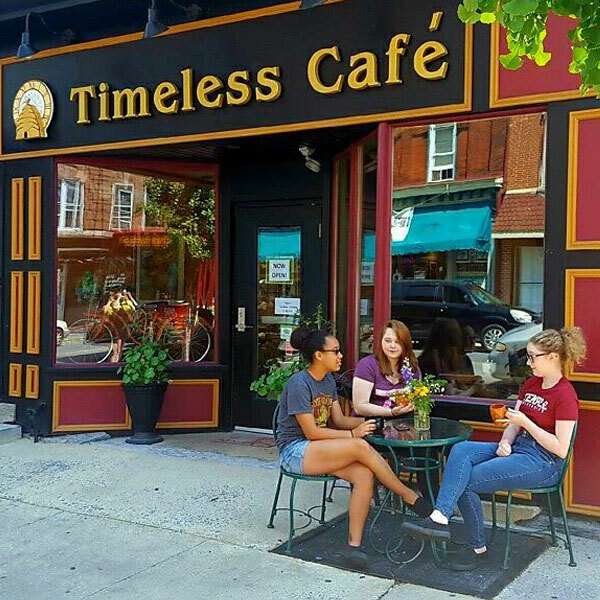 The Timeless Cafe serves breakfast & lunch using food made-from-scratch with the freshest ingredients possible. They also have a great offering of local honey, handmade soaps, loose tea and coffee beans. The Timeless Cafe is available for private parties. Call for details!